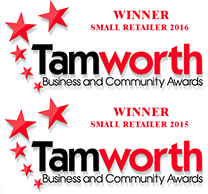 Discover Tamworth's Catering Providers, Clean Cut Catering! Who are Clean Cut Catering? Clean Cut Catering is a family run business, providing private and corporate catering across South Staffordshire and the North Midlands. 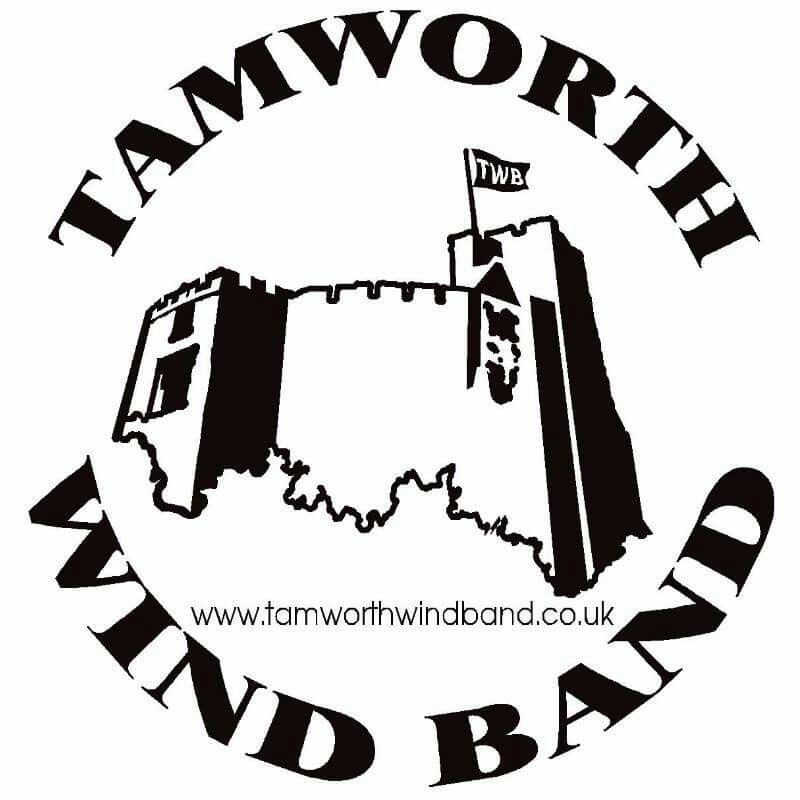 Specialising in providing high quality buffet food we cater for all occasions and tastes, catering for all your Private and Corporate needs in Tamworth and the surrounding area. Clean Cut Catering cater for all occasions and tastes, catering for all your Private and Corporate needs in Tamworth and the surrounding area including Lichfield, Atherstone, Nuneaton, Polesworth, Mere Green, and Sutton Coldfield. Offering varied buffet menus we are able to cater for individual tastes, requirements and pockets. Providing buffet food for businesses across Tamworth we understand that presentation is of utmost importance to you and your clients. So be it an Office Meeting, CPD, Seminar or possibly a Leaving Party then we have the experience to provide you with the highest possible quality business catering. It doesn’t matter whether you are organising a family party or an office function, one of your main concerns has to be the comfort and enjoyment of your fellow guests. With our help therefore, you can rest assured that Clean Cut Catering will satisfy all of your buffet requirements. Clean Cut Catering realise the importance of our client’s budget and that no matter how big or small the budget you can be assured that each client receives the same second to none customer service, quality and value. All buffets are freshly prepared and personally delivered in sealed garnished serving trays, guaranteeing freshness. If you have any queries then please do not hesitate to contact us, we will always try to help. 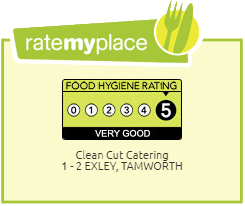 Clean Cut Catering, leading caterers of Tamworth, provide private and corporate catering across Staffordshire and the Midlands. Specialising in providing high quality buffet food catering for all occasions and tastes.